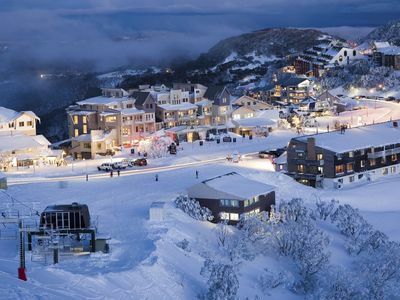 Come join us at Mt Hotham for an On Snow Test to try out the latest technology! On Snow Tests are free for the public. If you are a SIA Wholesaler get in touch with us to register your attendance today to reserve your space!